President Trump nominated Neil Gorsuch, a Colorado judge, to fill Scalia's spot on the Supreme Court. Mitch McConnell says Gorsuch will be confirmed, but it will be a battle as Democrats try to halt Gorsuch's appointment. 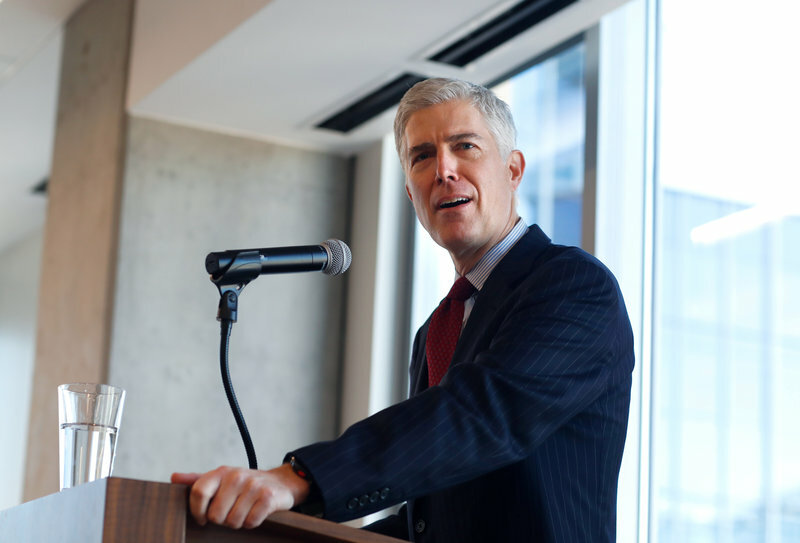 President Donald Trump’s Supreme Court nominee, Neil Gorsuch, will meet with the Senate’s top Republican Wednesday at the start of what promises to be a contentious confirmation fight as the GOP looks to entrench a conservative majority on the court for a generation.